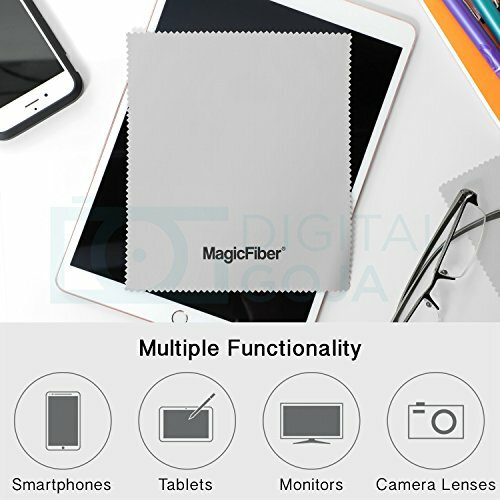 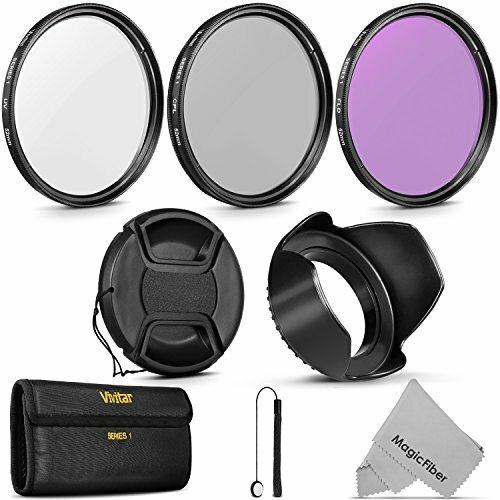 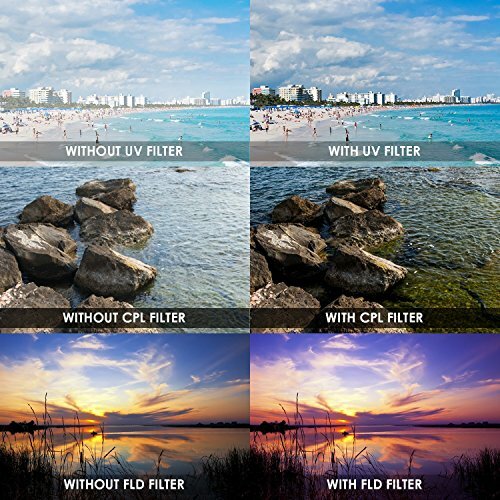 Buy 52MM Vivitar UV CPL FLD Professional Lens Filter Kit and Accessory Set for Nikon and Canon Lenses with a 52mm Filter Size at Discounted Prices ✓ FREE DELIVERY possible on eligible purchases. 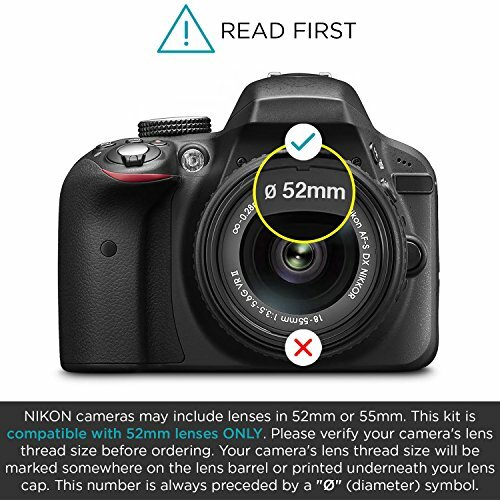 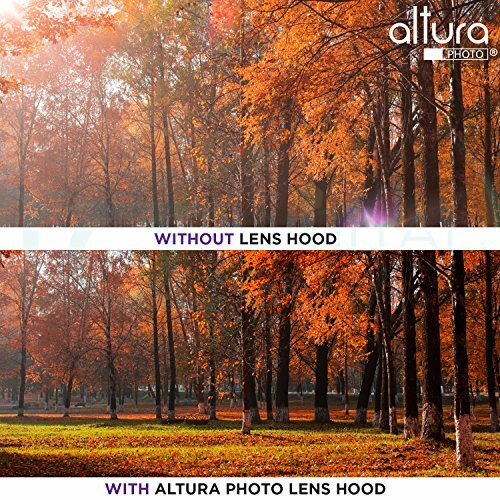 Lens Compatibilities: Popular 52MM Lens models include NIKON AF-S DX 18-55mm F/3.5-5.6 VR, AF-S DX 55-200mm F/4-5.6 VR, CANON EF-M 18-55mm IS STM, Canon EF 50mm f/1.8 II, Pentax DA 18-55mm f/3.5-5.6 AL WR, Canon EF-M 18-55mm f3.5-5.6 IS STM Compact System Lens. 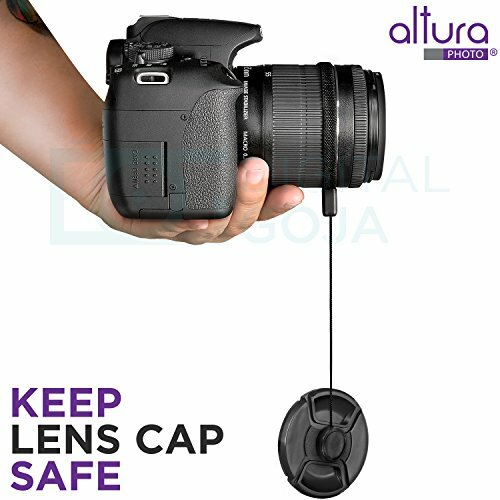 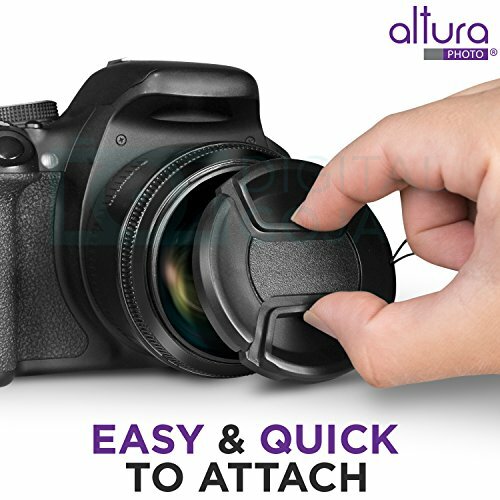 Camera Models: NIKON DSLR (D3300 D3200 D3100 D5500 D5300 D5200 D5100). 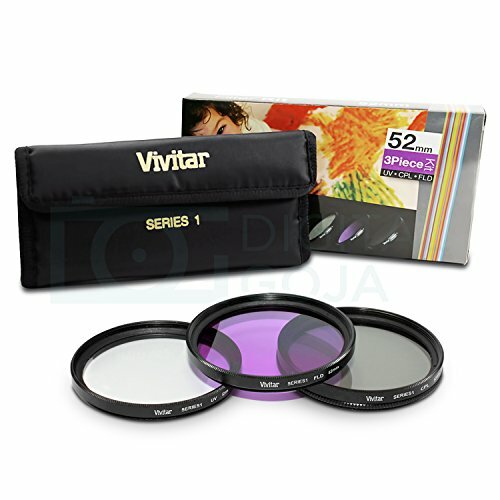 Also compatible with the Canon EF 50mm f/1.8 II. 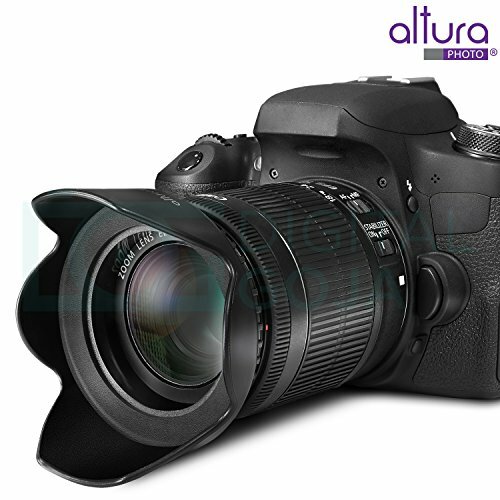 EOS M M3 Compact System Mirrorless Camera EF-M 18-55mm IS STM zoom lenses.